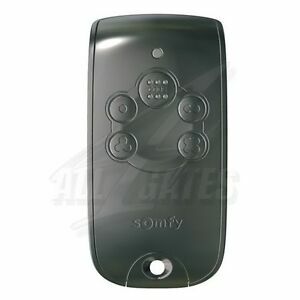 SOMFY Keytis 4 RTS. PL33 1750 0012 0000 0000 1278 1296. PL15 1750 1019 0000 0000 1226 8815. IBAN (EUR) skype: matthias_all4gates.